By Graig Graziosi | July 25, 2018 at 12:09a.m. 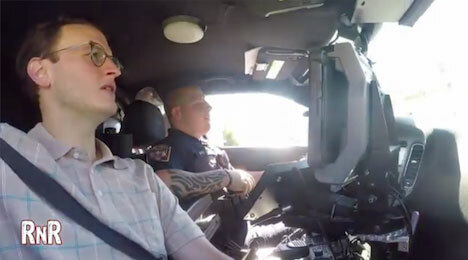 A part-time Campbell police officer resigned Tuesday morning after a video emerged of him conducting patrols and responding to calls with a video crew from Barstool Sports’ “Rough and Rowdy Brawl” production team. 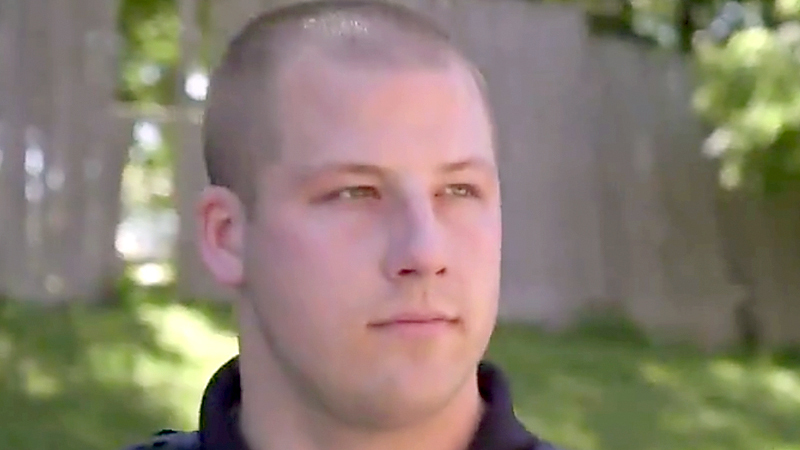 Ryan Young, who until Tuesday had served as a part-time Campbell police officer, resigned after a promotional video for an amateur brawl he is participating in at the Covelli Centre on Aug. 5 emerged on Twitter. During the video, Young, who served as part-time officer for three years, discusses the dangers of working in “the projects,” conducts a traffic stop and responds to an assault with the production team in tow. Young is set to fight Alan “Big Al” Brothers, a skateboarder from Warren, and the video is framed in a way to highlight the “cops versus skateboarder” angle. The pair lob barbs at each other throughout the video. Mayor Nick Phillips said the officer acted in a way that was not representative of the city or its police department. One scene depicts Young stopping a woman for speeding, but ultimately letting her off because of her age and lack of previous moving violations. In another scene, Young demonstrates restraint maneuvers on Barstool Sports personality Adam Ferrone, including a scene where it looks like he uses a stun device on the man, though police Chief Dennis Puskarcik said the scene was fake. Puskarcik believes Young was likely goaded by the production team to act inappropriately during filming but said that otherwise Young was a good officer. Puskarcik said he allowed Young to interview with the crew, but never agreed for the crew to go on calls or for Young to demonstrate a stun device on them. July 26, 2018 12:04 a.m.
January 29, 2019 12:05 a.m.
March 20, 2019 12:07 a.m.